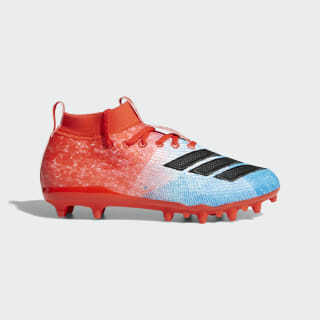 Showcase your playmaking speed in these juniors' football cleats. 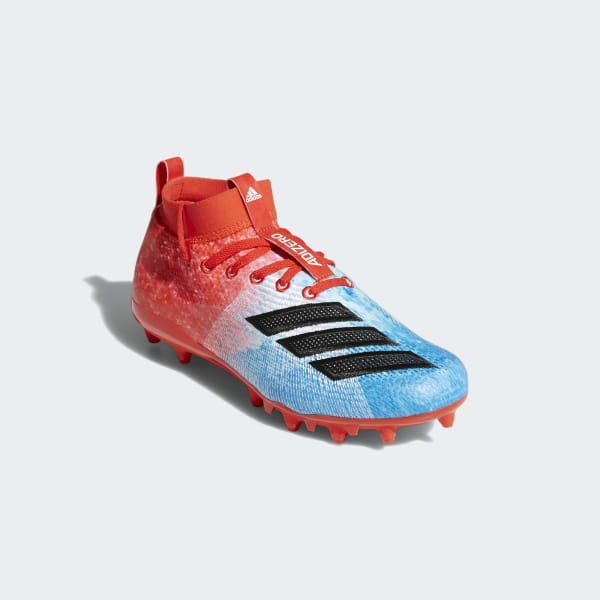 Designed for easy on and off, they feature a textile upper with sock-like construction for lightweight stability and lockdown as you create havoc at the line of scrimmage. The cleated outsole provides traction for quick cuts and pivots.